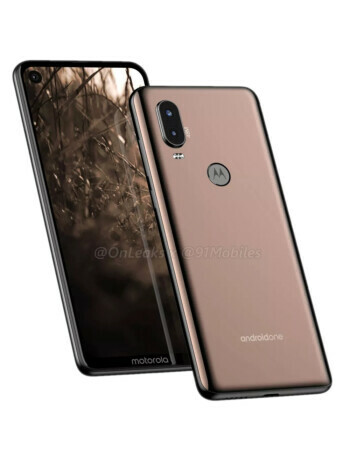 The Motorola One Vision will reportedly arrive with a 6.2-inch display, Exynos 9610 processor, and 3500 mAh battery. There should be a dual-camera setup on the back with 48-megapixel main sensor. The phone will run Android One.